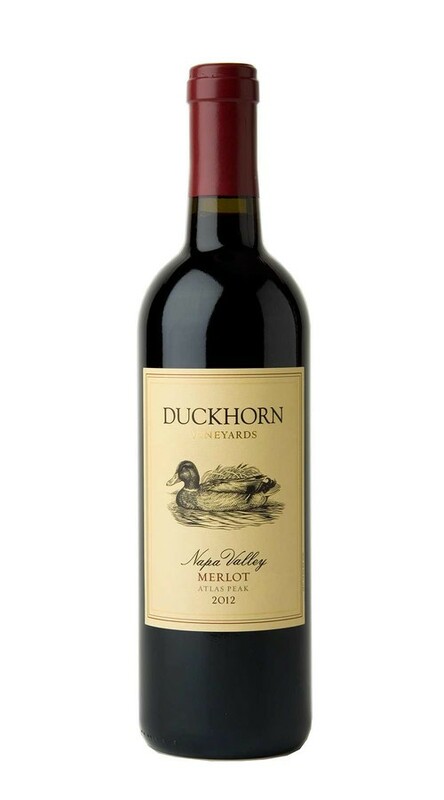 This is a voluptuous and powerful Merlot, with complex aromas of blackberry, cherry compote, vanilla, and spearmint on entry followed by plum and hints of pencil shavings. On the palate, its intense mountain structure persists throughout, adding depth and nuance to flavors of blackberry, pomegranate, mahogany, allspice and dark roasted coffee beans. Fabulous with steak from the grill! !